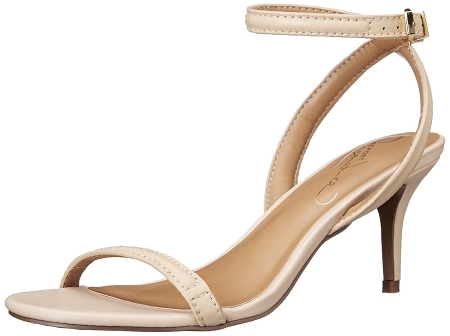 Designed with a simple and elegant style, you can enjoy your evening plans even more wearing the Report Neeley heel. Built with a faux leather upper and a modest heel, you'll be dancing all-night long. Specializing in fashionable women's footwear, Report collections pair innovative design with versatility and style. Report shoes are perfect for girls of any age -- for dressing up or keeping it casual. Cutting edge Report styles have also been featured in Teen Vogue, Cosmo Girl, Seventeen, Nylon, and Glamour. Copyright Womens Fashion. All Rights Reserved. eCommerce Software by 3dcart.